ICO is the modern way of Crowd Funding and the best possible way of developing any start-up on the Blockchain Eco System. With the adoption of technologies like Ethereum and Hyperledger, it is now possible for any business group to think and evolve a Block Chain on their own. We help our clients in setting up the ERC20 Tokens, ERC 223 Tokens and ERC721 Tokens. We also do the ICO Launch websites with wallet system and payment gateway integration to facilitate the ICO CROWD Sales. 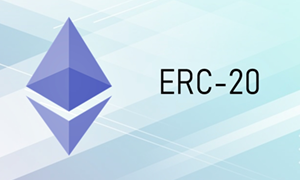 The system readily support ERC 20 and ERC 223 standard contracts and also support any contract which base the ERC 20 Token. It is easy for Administrator to schedule multiple events for ICO and sell the Tokens at a specified price and bonus. The system has controls to set the price for ICO. Giving free tokens is been a keymarketing strategy to develop the community and user base. We set up the controls and options for administrator to set FREE registration token bonus. Giving awaty referral commission is the proven maketinng methodology for growth and speec-up registration and sales. The system comes with controls to set Referral Commission. The system also includes the options to set sales commission to be distributed to multiple levels. The commission can set as percentage. White paper and lite papers acts as the key factor in any ICO. We made it easy for ICO admin to update the White Papers from admin panel. 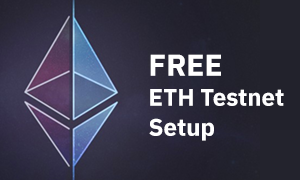 The script is designed to work with any Ethereum Server Setup. The script connects to the Ethereum Node with RPC and creates a Wallet for each registered user. This makes it easy for onboarding the user. To stabilize the market, the common strategy adopted is the Token Freezing. We have developed the controls to do this effectively. The token freezing can be controlled through smart contract or through sales database. The system also comes with the additional controls to sell / exchange or share the Tokens. The fee and exchange rate can be set by the admin. To cater the demands of legal agencies and AML procedures we included the Wallet Address white listing process. The system includes a simple KYC module which collects the basic information from the users and can be verified through manual. Our team will code the ERC 20 Contract and help you to deploy the contract in Testnet and Livenet. 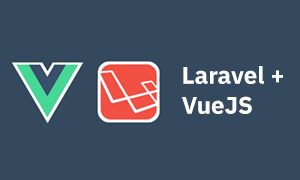 We deliver the code as 100 % Open Source Code and you are free to customize and add new modules on them. 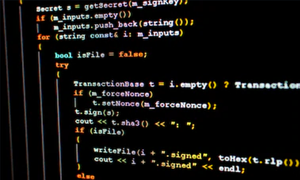 The source code delivered as GIT Repo. 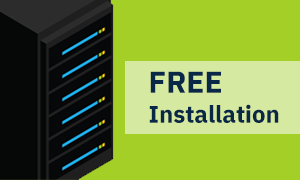 The software installation is free. Our team will install the software on your VPS. 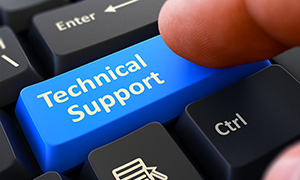 Our team is committed to give 60 days of free Technical support. The technical support can be extended with simple contract. Contact support team for Tech Support Cost. Popularly Searched For : ICO Software, ICO Script, PHP ICO Script, ICO Launcher Script, ICO Landing Page, ICO Token Buy System, ICO Count Down Timer Script, ICO Event Scheduler, ICO Template Design, ICO Landing Page Design, Launch your own ICO, Initial Coin Offering, Security Token Offering.